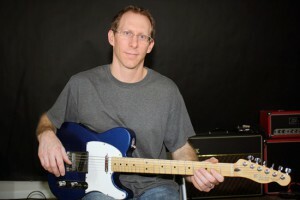 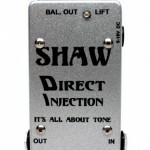 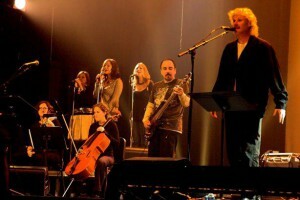 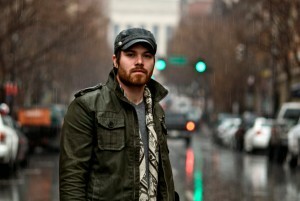 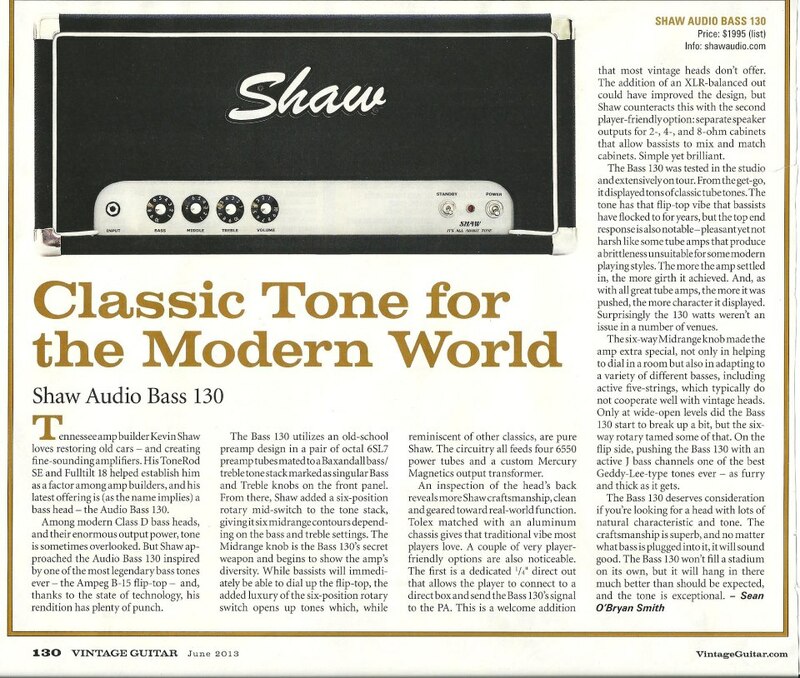 Shaw Audio was featured in Vintage Guitar Magazine‘s August 2010 issue. 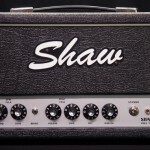 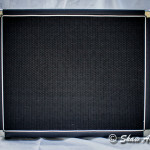 The Shaw Tonerod SE reviewed in the March 2011 edition of Vintage Guitar Magazine. 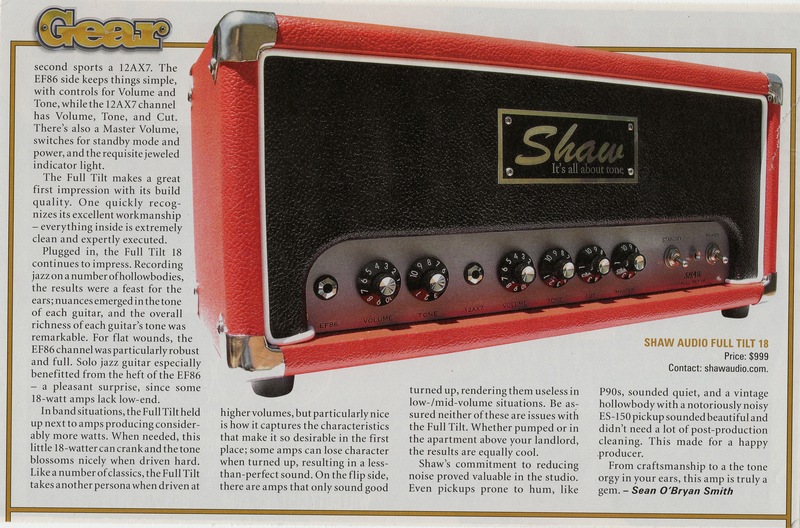 The Shaw Bass Head review in Vintage Guitar Magazine June 20 13.